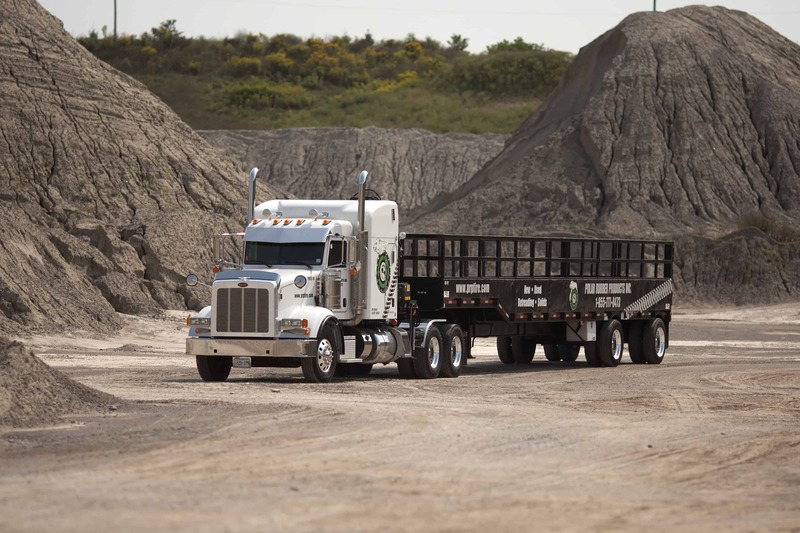 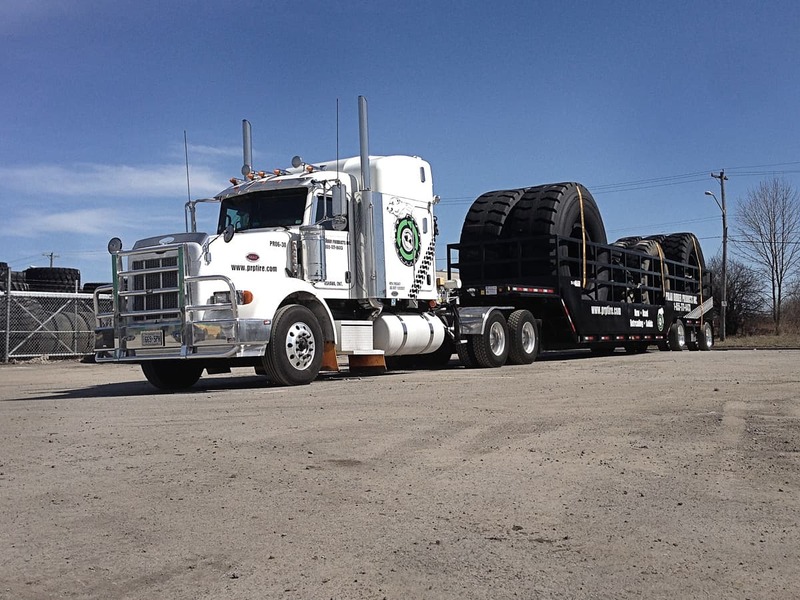 PRP Tire offers connection to any OTR new tire in the world. 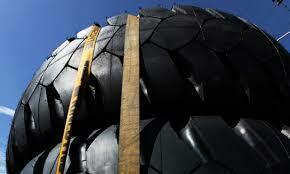 As a wholesale entity we buy and sell OTR tires everywhere in the world and move them where needed. 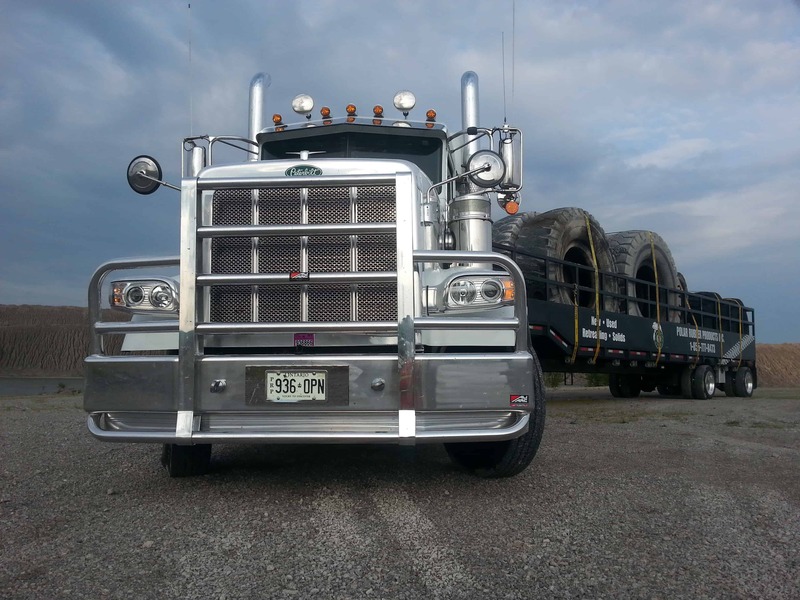 We stock selected OTR sizes and deals from all major manufacturers Bridgestone, Michelin and Goodyear as they come available so our inventory is always changing. 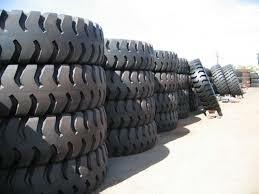 Please contact us with any requirements and/or excess inventory that you may have for sale.